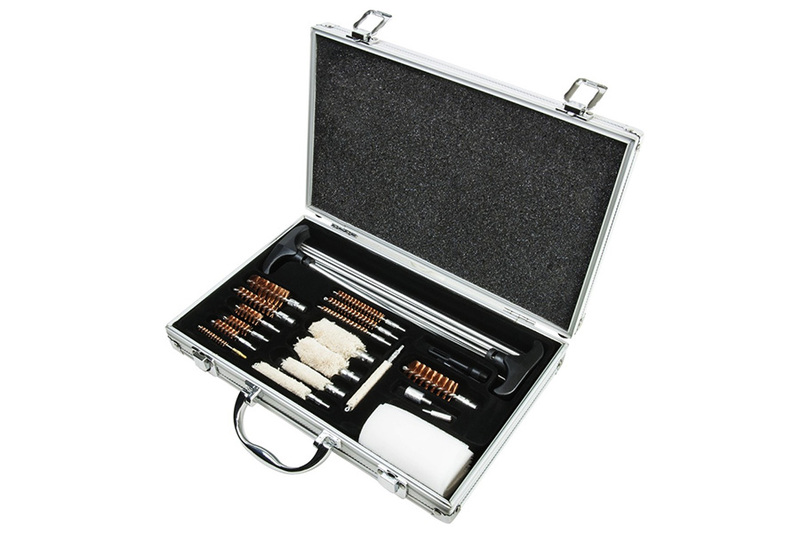 NcStar Universal Cleaning Kit for Most Rifles, Pistols, and Shotguns, in Metal Carry Case. set of Cleaning Rod sections for Shotgun accessories. Plastic T-Handle for a sure grip. 2 Slotted Tips for Patches. Aluminum Carrying case with latches and Carry Handle. Case Size: 12" x 9" x 3"
Great kit - great buy. Very pleased with my new universal cleaning kit. Ordered it online, had it delivered the next day on time. 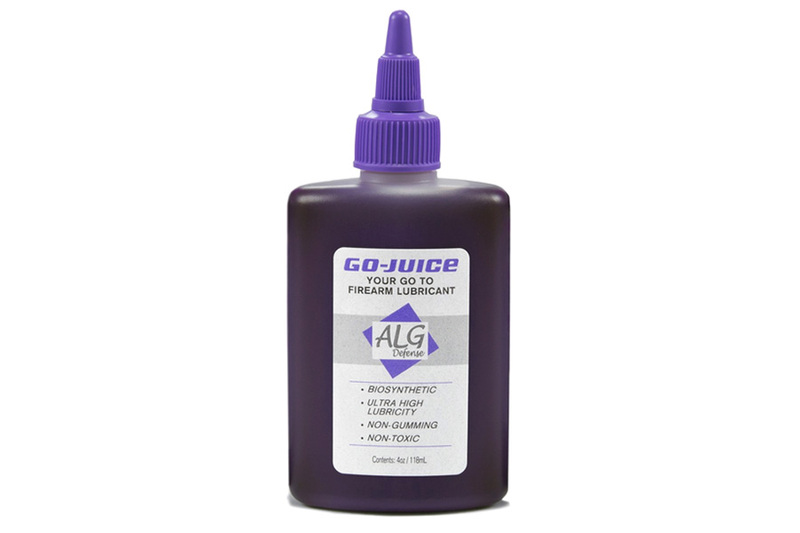 ALG Go Juice, Firearm lubricant, Non Toxic, Bio Synthetic, 4oz bottle. 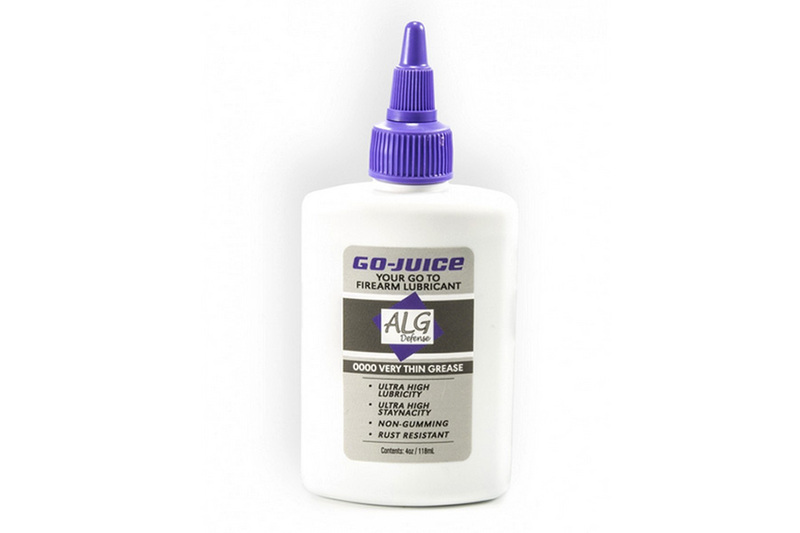 ALG Very Thin Grease, 0000 Firearm Lubricant, 4oz bottle.